应用Naloxone hydrochloride is a nonspecific opiate receptor antagonist that displays anitnociceptive effects. Studies have identified this product as a significant immunoadjuvant in cancer immunotherapy. 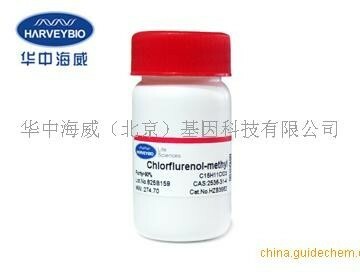 Reportedly exhibits the ability to reverse various types of cardiovas Naloxone hydrochloride is an inhibitor of DOR, KOR, MOR and Sigma Receptor.